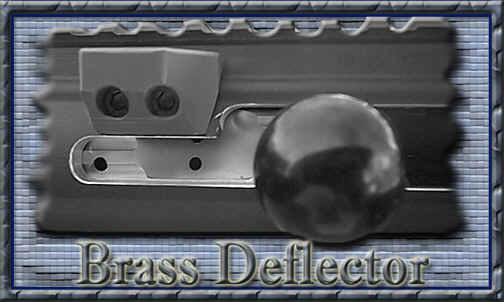 These assemblies are complete ready to install on your lower (less sights). Sight Bases….....Adjustable front & rear. Handguard….....Ventilated & cantable wither long or short, w/hand stop. Barrel…............26" Krieger or Lilja, .810" muzzle, w/adjustable gas block.